*INCOMING TRADE* 2002 Silverton 352 Motoryacht with 8.1 inboards and approximately 500 hours, recent survey last year with a clean bill of health. 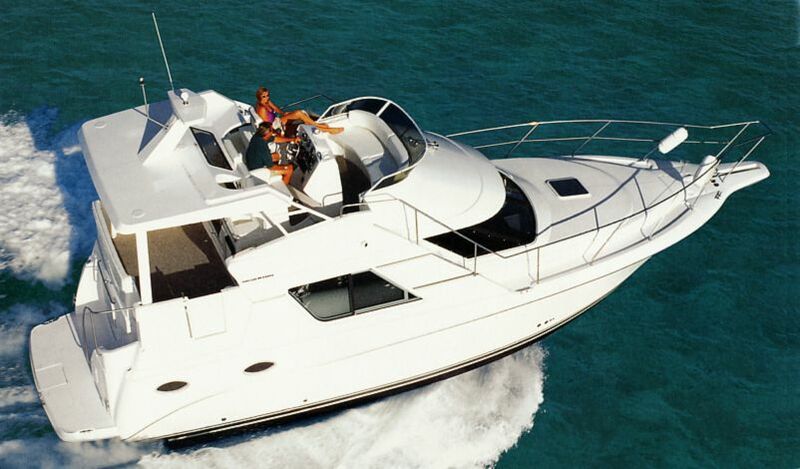 Generator, Bow and Stern thrusters, a/c / heat, 2 staterooms, two heads, full canvas enclosure, GPS, VHF, etc. Currently in heated indoor storage. Please call to schedule an appointment to see this boat!